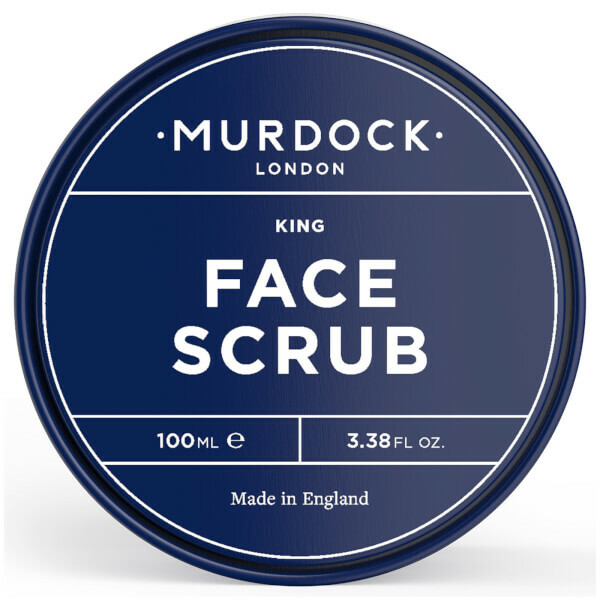 Improve your skin's overall appearance with Murdock London Face Scrub; an exfoliating formula that reaches deep into clogged pores to draw out debris and impurities. 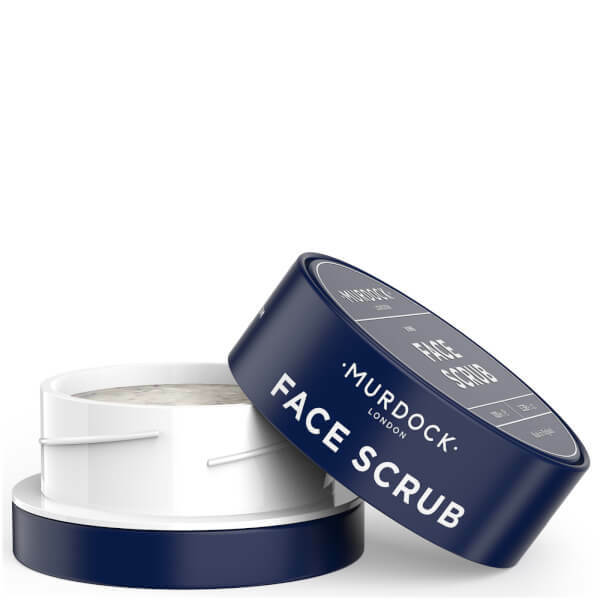 Harnessing the powers of Pumice Sand and natural, cold-pressed Jojoba Oil, the skin-refining scrub effectively buffs away dirt and dead skin, without over-drying or uncomfortable tightness. 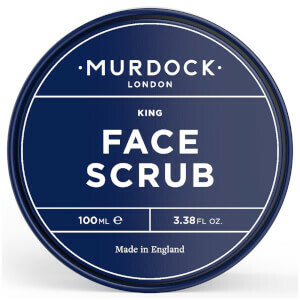 Suitable for sensitive skin, you can expect a bright, fresh complexion with a smoother, softer feel. Massage gently in circular motions on to wet skin. 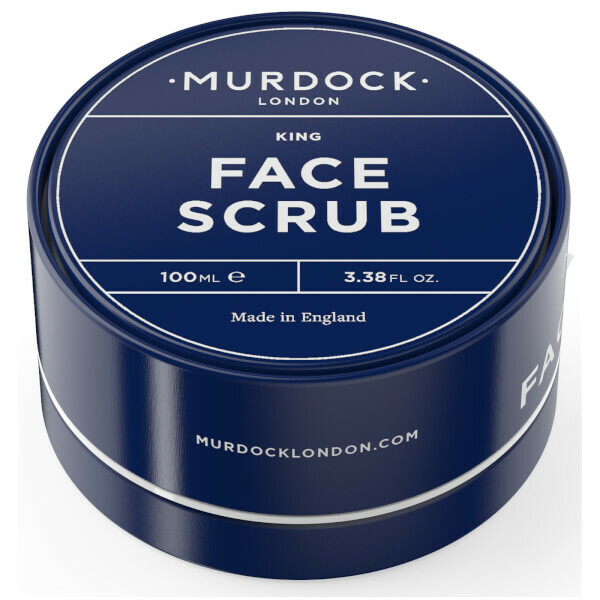 Recommended use - twice a week. 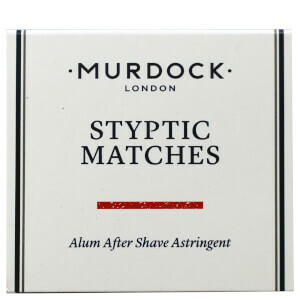 Aqua (Water), Cetearyl Alcohol, Glyceryl Stearate SE, Pumice, Coco-Glucoside, Hydrogenated Jojoba Oil, Ceteareth-20, Coco-Caprylate, Cocoglycerides, Simmondsia Chinensis (Jojoba) Seed Oil, Aloe Barbadensis Leaf Juice, Phenoxyethanol, Parfum (Fragrance), Cocamidopropyl Betaine, Xanthan Gum, Chlorphenesin, Glycerin, Sodium Chloride, Citric Acid, Sodium Phytate, Dipterocarpus Turbinatus (Gurjum Balsam) Oil, Pyrus Malus (Apple) Fruit Extract, Lactic Acid, Citrus Aurantium Dulcis (Orange) Peel Extract, Eucalyptus Globulus Oil, Sibirica Ledeb (Pine) Extract, Citrus Nobilis (Mandarin Oil Green) Extract, Eugenia Caryophyllus (Clove) Leaf Oil, Salvia Officinalis (Sage) Oil, Eugenia Caryophyllus (Clove) Bud Oil, Rosmarinus Officinalis (Rosemary) Oil, Potassium Sorbate, Sodium Benzoate, Limonene, Eugenol.